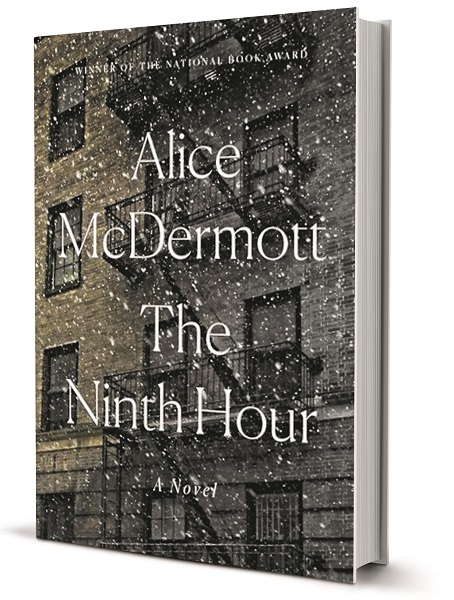 Alice McDermott’s The Ninth Hour is a crowning achievement by one of the premiere writers at work in America today. Sunday April 7, 2019 - 4 pm at my house or on the garden patio, if the weather is in our favor. Bring your drinks and a snack to share.